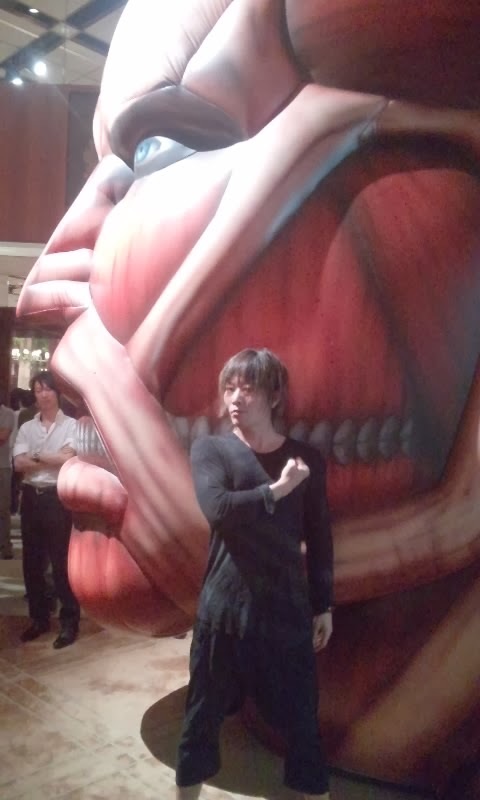 Here's Kishow striking the SnK pose in front of a titan face. Picture taken from Kishow's twitter. 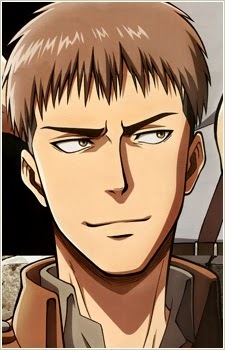 Kishow voiced Jean in Shingeki no Kyojin.